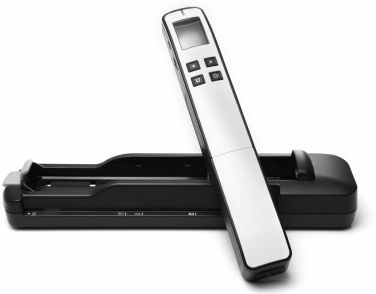 Avision has announced the launch of a new mobile scanner called MiWand 2 PRO. The device is priced at Rs. 9,000. 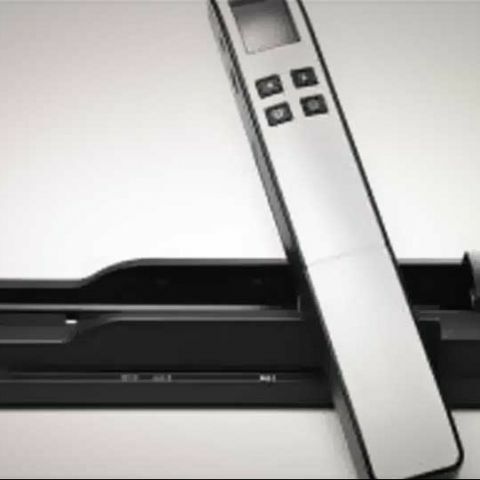 According to the company, the scanner does not need a computer or a software to scan, but simply glide the scanner over the surface of a page. Scanned images are saved to a microSD card. The company is offering a 4GB microSD card with the device, the slot though supports storage up to 32GB. “The Bookedge design makes book scanning fast and easy as it scans all the way to the end of the book bind (<2 mm). Avision MiWand 2 PRO has a 1.8-inch clear color LCD display built-in that shows the preview of the images scanned, scanner settings and warning messages. You can also see a slideshow of all the images scanned and stored,” the company says in a release. The automatic document feeder comes with autocrop / deskew functionality, while the auto scan sensor allows user to scan partial contents and combine them together (useful to scan both sides of an ID / business card as one scan image). Through the mini USB port, the scanned documents can be easily transferred to any android device, iPad (with additional iPad Camera Kit), or any smart phone which supports USB Host or USB OTG. “Though the scanner is small and portable, it delivers outstanding performance. As you move the scanner over an area as large as legal size (8.5” x 14”), its sensitive color image sensor scans at 600 dpi or 300 dpi resolution. The images are saved to JPEG or PDF format in micro SD card. What is best, the MiWand 2 PRO takes only 1.6 seconds to scan a full page at 300 dpi in color,” says Vishal Sharma, Account Manager - India, Avision in a release.